Cinema is filled with road rage scenes. We’ve all been there. Maybe you get cut off, perhaps a car is trailing too close, or maybe there’s a traffic jam for miles down the road. Road rage is real, it’s that anger that brews inside while we’re driving. It results in yelling, screaming expletives, and almost always ends with someone getting the middle finger. Here are the best road rage scenes in movies. No matter whether a film is a comedy, a drama, or even an action adventure, one of the goals of any movie is to make audiences identify with the characters. Almost all of us drive a car at one point of our adult lives, so of course, film characters are going to drive cars as well. When we see a character’s road rage, we feel their anger, but because it’s happening to someone else, it all looks pretty ridiculous. It’s funny to watch Jon (Joseph Gordon-Levitt) constantly scream and drop f-bombs in his car. His anger is hilarious because it’s so over the top. But that could easily be any of us on any given day. Even the most mild-mannered characters get road rage. Driving always seems to bring out both the “tough guy” in everyone. Check out these depictions of road rage in films and vote up the ones that capture what it's really like to be mad behind the wheel. No one played angry quite like Chris Farley. 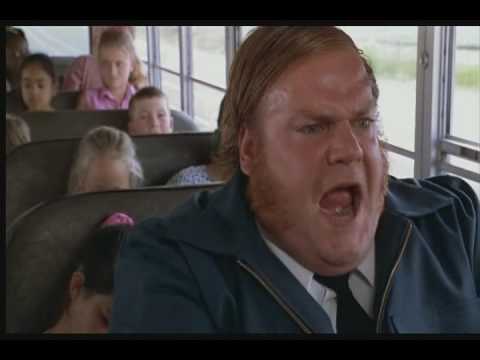 Here, he's the red-faced, rage-filled bus driver, who must deal with mischievous kids (and Billy Madison) on a "precious field trip." Who doesn't hate a traffic jam? 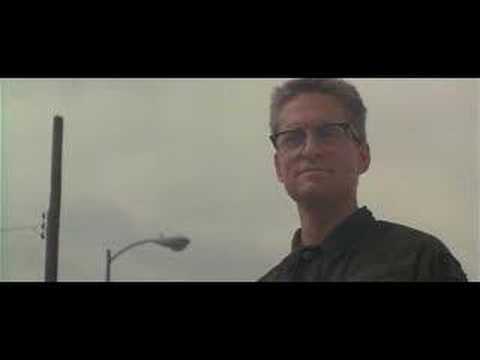 Honking cars, backed up traffic, and needless construction are just a few of the reasons why D-Fens (Michael Douglas) turns into a violent, totally psychotic man on a mission to fix all the wrongs he sees in society. 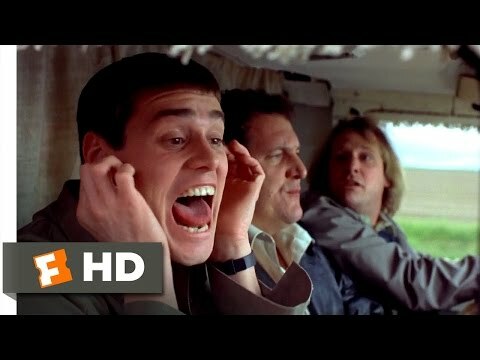 Lloyd (Jim Carrey) and Harry (Jeff Daniels) pick up a hitchhiker, who is actually more than he seems. It turns out to be the worst decision ever...for the hitchhiker. He gets treated to childish games and perhaps the worst a capells rendition of "Mockingbird" in the history of film. The rage is enough for the hitchhiker to down a bottle of pills, thankfully he's not the one who is driving. Jake: No I don't like it. Isn't waiting for a drawbridge the worst? Others may pound the steering wheel and curse the bridge. 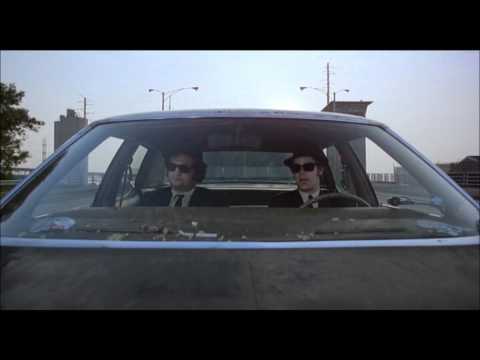 Not the Blues Brothers, who can use a cop car like it's never been used before.